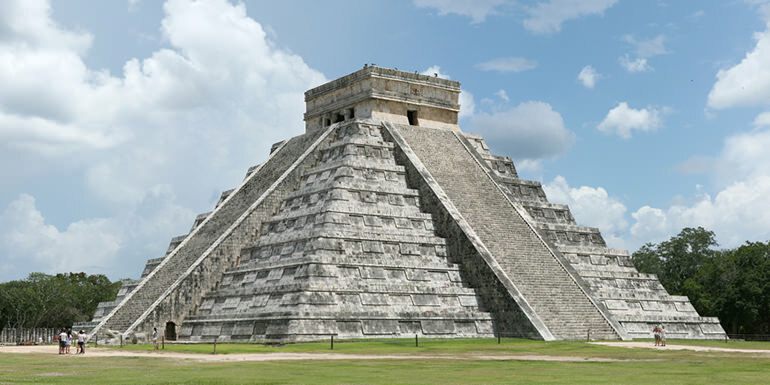 The list of UNESCO World Heritage sites in Mexico is the most in all of the Americas and also most 7th in the world. There are 35 sites: 27 cultural sites, 6 natural sites and 2 mixed site. Today, Mexico City is one of the largest and most populated cities in the world. But before it became what it is now, it was the old Aztec capital and was built by the Spanish during the 16th century. There are five Aztec temples in the city wherein most of the ruins are still evident until today. There were also cathedrals and other public buildings that were established during this time. 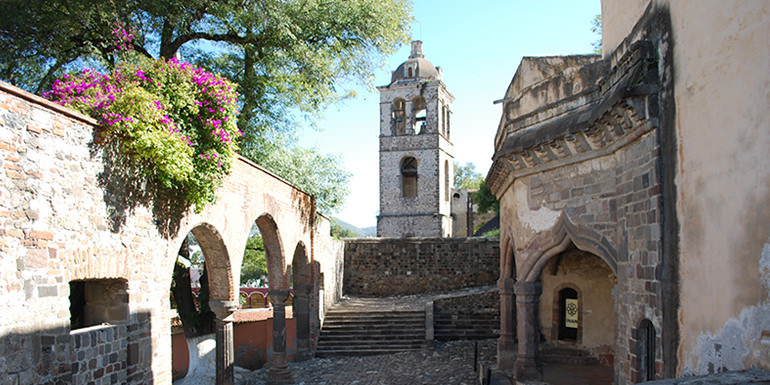 Because of its history and urban and rural structures that were evidence of its colonial past, this was included in the list of UNESCO World Heritage Sites in Mexico. Monte Alban and it surrounding structures – pyramids, artificial mounds, terraces, canals, and dams – were carved out from the mountains. With a history of inhabitants dating to over 1,500 years ago, it serves as a symbol of a sacred topography. Thus, it was recognized into the list of UNESCO World Heritage Sites in Mexico. 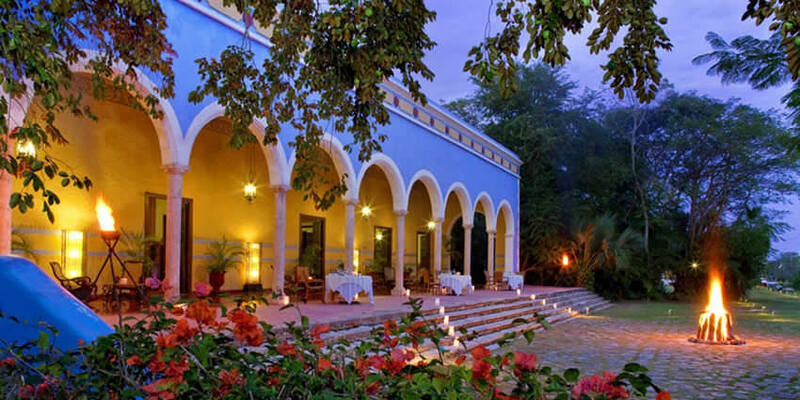 Its nearby city of Oaxaca was also included in the list for its showcase of Spanish colonial town planning. This city was founded in the early 16th century at the foot of Popocatepetl volcano. Since then, most of the religious structures and buildings in the city had been preserved. Among these structures are 16th- to 17th-century cathedral, old archbishop’s palace and houses covered in wall tiles. These structures also provide a great example of the fusion of American and European styles. This is the best example of Mayan civilization during the classical period. The city of Palenque was at its height during the AD 500 and 700. The buildings are all about excellent craftsmanship while the sculpted reliefs provide an image of the Mayan mythology. This city is one of the best places to go to if you want to get a glimpse of the creative genius of the Mayan civilization. The city of Teotihuacan is considered holy in Mexico since they believe this is the place where the gods were created. It was built sometime during the 1st and 7th centuries AD. The most notable feature when you visit this city, one of the UNESCO World Heritage Sites in Mexico, is the gigantic monuments that showcase symbolic principles and geometric patterns. The city was also considered as one of the most powerful cultural centers in Mesoamerica. This city is located on the Yucatan Peninsula and was once inhabited by the Mayan people. This site was included as one of the UNESCO World Heritage Sites in Mexico for its natural importance. 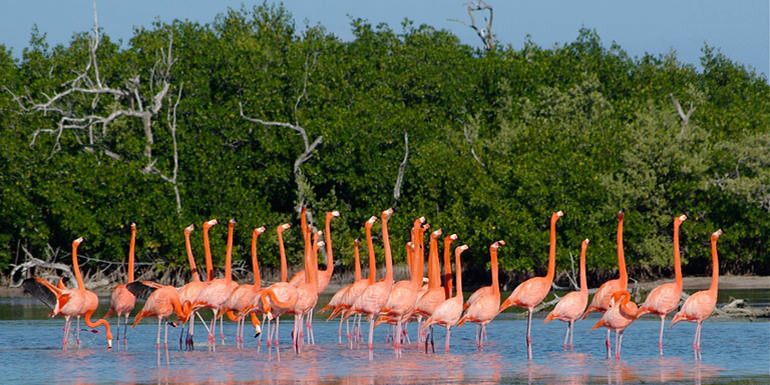 It is considered a biosphere reserve consisting of mangroves, forests, and marshes. There are also over 300 species of birds, flora, and fauna that inhabit the area. Guanajuato was founded by the Spaniards during the 16th century. By the 18th century, it was known as the largest silver-extraction center in the world. When you explore the subterranean streets of Guanajuato and the so-called ‘Boca del Inferno’, you will be able to see a glimpse of its past. Meanwhile, the prosperity that the town experienced during the flourishing period of the mines have produced several neoclassical and Baroque buildings and most of them are still standing today. This site is considered sacred by the Mayans and this also served as the center of the Mayan civilization during ancient times. The stone monuments and works of art by the Mayans were the purest examples of the civilization that have now vanished but once ruled this land. The pyramids, temples and other monuments also exemplify the construction techniques that were used by Mayans during their time. The city of Morelia exemplifies outstanding urban planning that showcases a fusion of Mesoamerican and Spanish Renaissance ideas. Built during the 16th century, the city is also built upon hill slopes. Despite of that, there are over 200 historic buildings found within the city’s historical center that reflects the history and architectural development within the city. EL Tajin flourished in the 9th to 13th centuries wherein it was recognized as one of Mesoamerica’s most important centers, especially after the fall of the Teotihuacan Empire. Its cultural influence was experienced across various parts of Mexico including the Maya region and central Mexico. The architecture in this pre-Hispanic city was also notable – there were a lot of carved reliefs and monuments that were mostly preserved until today. The most important structure in El Tajin is the ‘Pyramid of the Niches’. The discovery of a rich silver lode led to the founding of Zacatecas in the 16th century. But it wasn’t until the 17th century wherein it reached the height of its potential. The city itself is built on a steep slope of a narrow valley. This means that you can enjoy breathtaking views from the city, alongside a host of other historic buildings and structures. the 18th-century cathedral is the dominant feature of the town center. This cultural site was included in the list of UNESCO World Heritage Sites in Mexico as it is the purest example of prehistoric rock art pictographs located within the San Francisco mountain range. According to researchers, these pictographs date back to the time of the Cochimi people who once lived in the Baja California peninsula. In the 19th century, the Cochimi people have become extinct. Hence, these rock arts are the best way to preserve the culture and history of the Cochimi people. 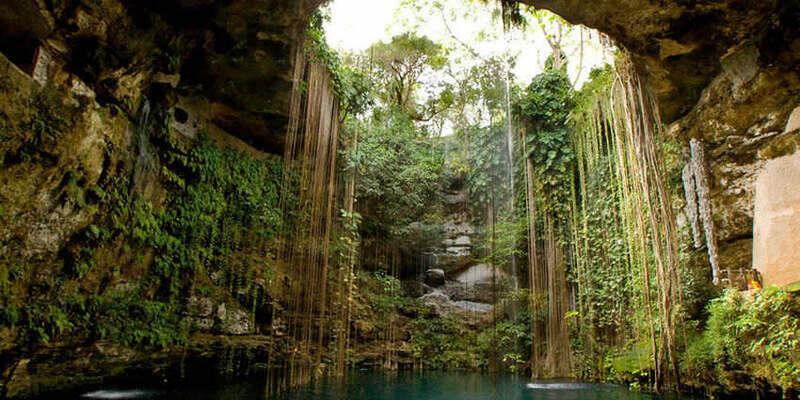 This is one of the natural sites recognized into the list of UNESCO World Heritage Sites in Mexico. The sanctuary is located within the Baja California Peninsula wherein it is home to many interesting ecosystems. The coastal lagoons serve as an important site for reproduction and home for the grey whales, California sea lions, harbor seals, blue whales and northern elephant seals during the winter. There are also endangered species of marine turtles that inhabit this sanctuary. This is another cultural site included in the list of UNESCO World Heritage Sites in Mexico. It is made up of 14 monasteries that were built during the 16th century. UNESCO recognized these monasteries as being the model for early monasteries and church buildings as well as their efforts to evangelize in New Spain and Latin America. This old colonial town is considered of important cultural value as it has preserved the geometric street plan that was introduced by the Spanish colonizers. In addition, it also served as an example of how the Spaniards, Otomi, and Chichimeca lived alongside each other. This was evidenced by the presence of various religious and civil structures that were built from the 17th to 18th centuries. This is another Mayan town in the Yucatan peninsula that was included in the list of UNESCO World Heritage Sites in Mexico. During the c.A.D. 700, there were around 25,000 inhabitants in Uxmal. The building layout during this time period exhibited a knowledge of astronomy, which was way ahead during that time. The major feature in the historic center of the town is the Pyramid of the Soothsayer, which features a huge array of symbolic motifs and sculptures. This is one of the oldest and largest hospital complexes in the Americas, not just in Mexico. This hospital complex was founded in 1791 wherein it served as a hospital, orphanage, almshouse and a workhouse in one. Aside from the historical importance of the building, it was also notable for its architectural design, which was the work of architect Manuel Tolsa. This town served an important role in fortifying the trade and culture of the southwestern United States and the Pueblo culture of Mexico. You can also see remnants of the earlier civilizations in Mesoamerica in the town of Paquime. There were several remains from this prehistoric town that were excavated yet archaeologists believe there are many out there that they have not dug up yet. This Spanish colonial river port on the Mexican Gulf is one of the cultural sites in the list of UNESCO World Heritage Sites in Mexico. From the time of colonization, it was able to preserve many of the colonial buildings, structures and colonnaded houses, private gardens, and open spaces. 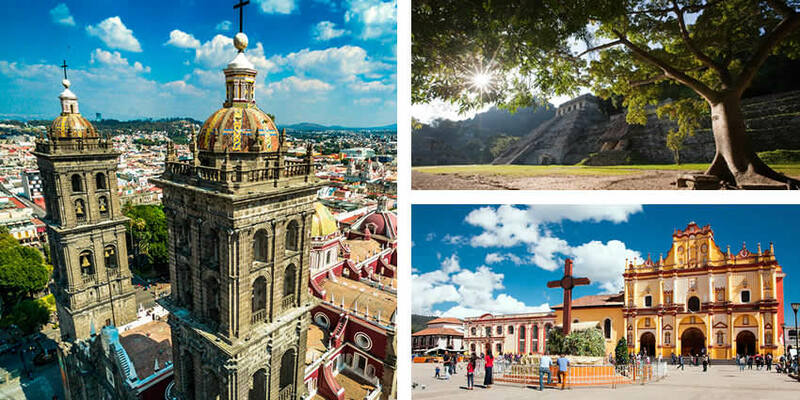 This site is a fortified town filled with archaeological ruins of what was once a center for commercial, religious and political activity in this part of Mexico. The city was built on a series of natural hills during the 7th century AD. This harbor town is the best example of the influence of the Spanish colonial period. The historic center is filled with old colonial buildings, a system of fortifications, and outer walls that were designed to defend the port against attacks from the sea. 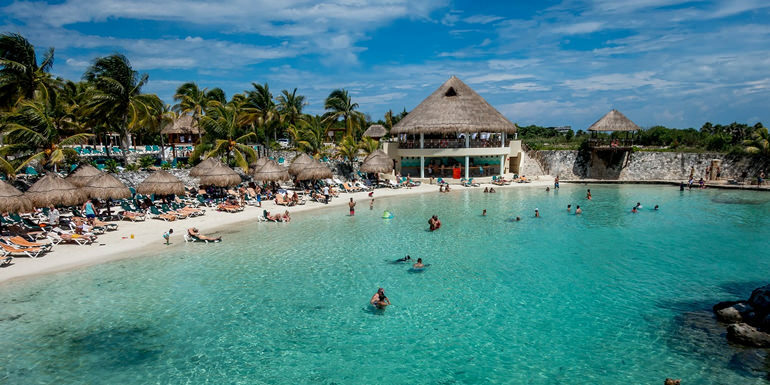 This particular listing in the UNESCO World Heritage Sites in Mexico includes those in the central and southern part of the Yucatan Peninsula. The site features an important city in the Mayan civilization – Calakmul. This city is located deep within the forest of Tierras Bajas and played a vital role in shaping the history of this region for over 12 centuries. To this day, the ruins and well-preserved structures in the city provide a vivid picture of the way the Mayans lived during that time. Located in the state of Queretaro in Mexico, this is another cultural site added to the UNESCO World Heritage Sites in Mexico in 2003. There are five missions in total that were included in this list and they are located in the communities of Jalpan, Landa, and Arroyo Seco. These missions feature a Mestizo Baroque style façade and feature many of influence from the Pame Indians who built these missions. This site was the former residence of architect Luis Barragan. Today, it is currently owned by Fundacion de Arcquitectura Tapatia along with the government of Jalisco in Miguel Hidalgo District of Mexico City. The former residence was converted into a museum that showcases the works of its former resident, architect Luis Barragan. Some of the architect’s personal objects and furniture had been preserved, together with his Mexican art collection wherein some of that date back to the 16th century. This is another natural site included in the list of UNESCO World Heritage Sites in Mexico. The site comprises of 244 islands, islets and coastal areas within the Gulf of California. In fact, the Sea of Cortez has been a site of study for speciation for many years. Aside from its natural beauty, it was preserved by UNESCO as it is home to a number of marine species. This over 35,000-hectare property is another cultural site into the UNESCO list. This expansive landscape of blue agave came to be that way as a result of several centuries of producing the plant used for making fermented drinks. Within the landscape, you will find several distilleries that also showcases the growing demand for tequila consumption from the 19th century to the 20th century. 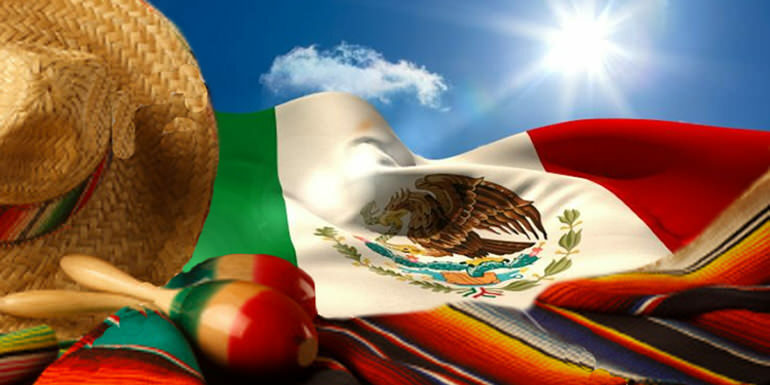 It has since become a part of the Mexican national identity. The Central University Campus of Universidad Nacional Autonoma de Mexico consists of sports facilities, buildings and open spaces that were built from 1949 to 1952 by over 60 architects, artists, and engineers. Hence, the university campus is deemed as the perfect example of 20th-century modernism combined with urbanism while using concepts of design, architecture, engineering, and landscape. Protective Town of San Miguel de Allende and Sanctuary of Jesus. This fortified town was initially established in the 16th century in an aim to protect the Royal Route from inland. 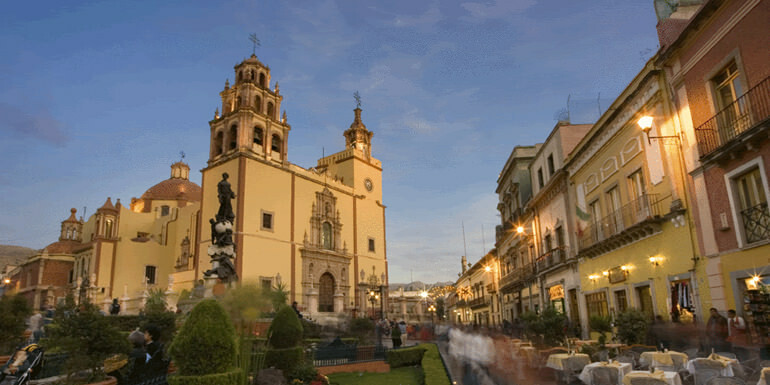 The town consists of various religious and civic buildings that feature various architectural styles including Mexican Baroque, neoclassical and Baroque art influences. This reserve in the pine-oak forest region of Mexico’s Trans-Mexican Volcanic Belt serves as the over-wintering site of the monarch butterflies. It is believed that millions of monarch butterflies arrive to this site on an annual basis. Since the site is enlisted as one of the natural sites for UNESCO World Heritage Sites in Mexico, it is part of the biosphere reserve’s mission to protect the butterfly species that inhabit the area. This 1,600-mile trade route from Mexico City to San Juan Pueblo is considered a national historic trail. Therefore, it was inscribed into the list of UNESCO World Heritage Sites in Mexico in 2010. The sites and cities that the route passes along are considered culturally important as they help to promote, preserve and educate about the culture and history of both Mexico and the US. In fact, this historic trail is co-managed by the US Bureau of Land Management and the National Park Service. This property consists of two archaeological complexes that include a series of pre-historic caves and rock shelters. Archaeologists find these rock shelters and rock arts important in the study of how the nomadic hunter-gatherers of the prehistoric times progressed to become farmers. Cucurbitaceae seeds were also discovered inside these caves, which were believed to be around ten thousand years old, and the evidence of domestication of plants during that time. This is another natural site inscribed into the list of UNESCO World Heritage Sites in Mexico. This biosphere reserve is currently managed by Mexico’s federal government. This area is home to over 540 species of plants, 40 mammal species, 40 reptile species, as well as freshwater fishes and amphibians. It is also inhabited by threatened endemic species and UNESCO is hoping to help preserve these species by citing this reserve as a World Heritage Site. This 16th-century aqueduct connects Hidalgo and some other states in Mexico. This heritage canal system encompasses various land features and water management systems such as canals, water catchment area and distribution tanks, among other things. It is also an example of the influence from the Europeans by incorporating the use of Roman hydraulics system mixed with traditional Mesoamerican construction techniques. This group of volcanic islands is one of few natural sites included in the list of UNESCO World Heritage Sites in Mexico. This archipelago is noted for its unique ecosystem. When it was discovered by Spanish explorers during the 16th century, there was no evidence of prior human habitation. The Tehuacán-Cuicatlán biosphere reserve is a protected natural area located in southeastern Mexico. 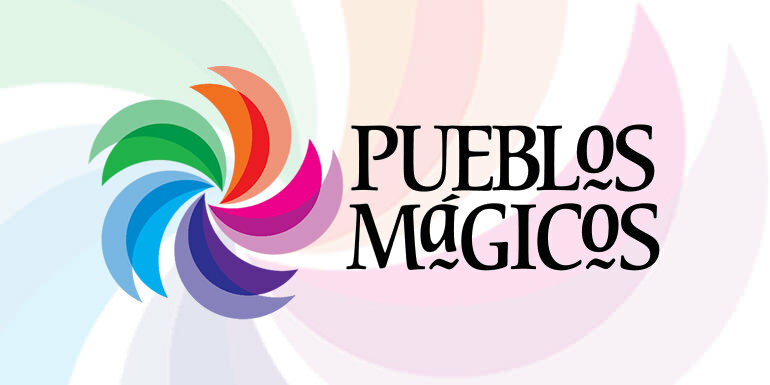 Its name derives from its two main locations: Cuicatlán and Tehuacán, in the latter are their administrative offices, covers 490,186 hectares distributed among 21 municipalities in the state of Puebla and Oaxaca.